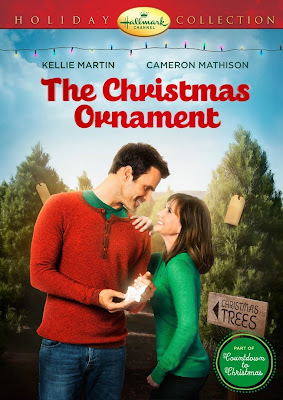 Every year when the holidays come around, I find myself looking forward to snuggling up with a blanket and a cup of tea or hot cocoa to watch a favorite Hallmark movie. What is it about Hallmark and the Holidays? Is it the feel-good music that accompanies each movie? Or the heart-warming commercials between scenes? Or maybe it's just knowing that when you reach the end, you'll sigh in contentment at the satisfying conclusion. Our oldest daughter and I always visit about the Hallmark movies we've watched. She loves them just as much as I do! Here are a few Hallmark movies we've enjoyed through the years. 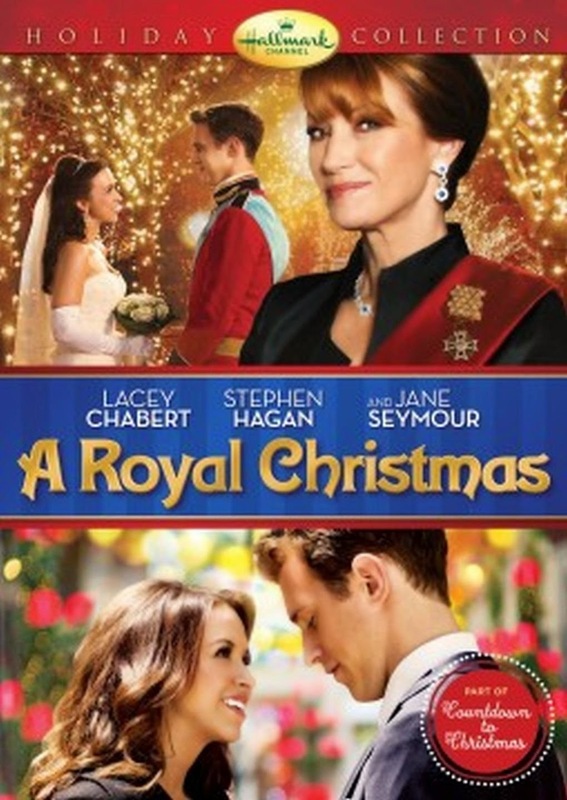 And the many "Royal" Christmas movies. I think we love ALL OF THEM! What Hallmark movies have you seen lately? Do you have a favorite?